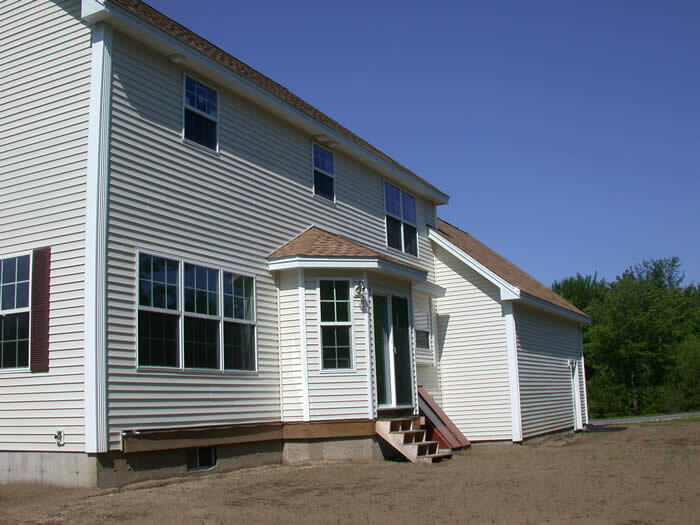 Country Meadows is Old Orchard Beach’s newest subdivision offering a fully approved 27 lot subdivision close to all area amenities and the beautiful miles of beaches. 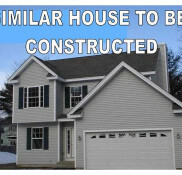 The subdivision offers underground utilities (public water and sewer), paved private roadway with granite curbing and decorative pole lighting in a heavily wooded area just off Saco Avenue and the I-195 connector to the Maine Turnpike. 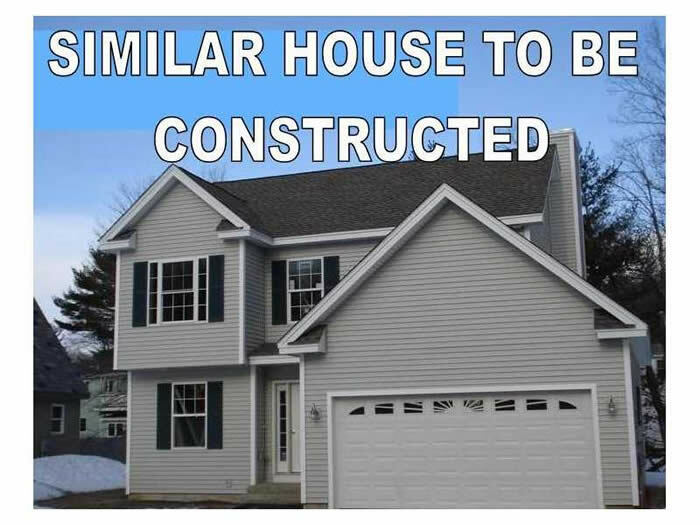 Construction packages start at $289,900 including price of lot. Several plans are available to choose from – such as the Whitaker shown in the photo in the upper right corner. 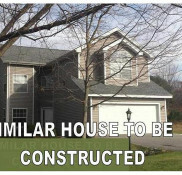 Other plans available – see listing broker for more details. 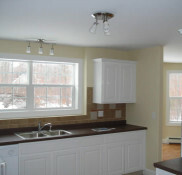 Build Out Allowances: $1,500 for appliances, $800 for lighting, $8,000 for flooring, $6,000 for kitchen & bathroom countertops, cabinets & vanities. Additional options at extra cost and allowances are subject to change. See listing broker(s) for details. 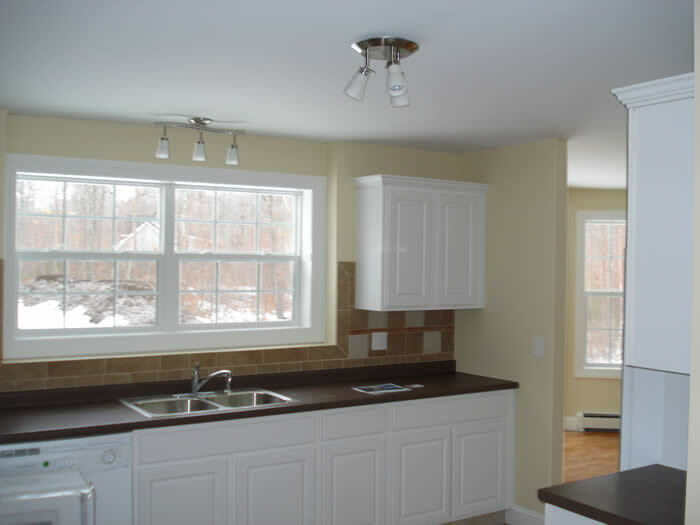 Included in Sale Price: Dishwasher, disposal, electric range, microwave oven, propane gas water heater, propane gas heat, all bathroom & kitchen fixtures, 8 x 10 deck or patio, & landscaping in rear, front and side(s) of property. 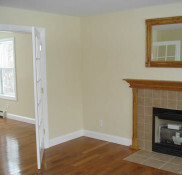 Carpet included in all bedrooms (hardwood available at additional cost). Tile included in entry foyer, kitchen & bathrooms. 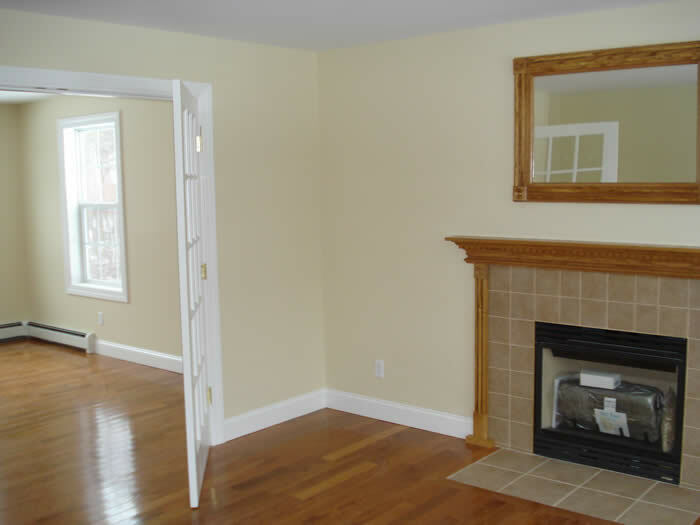 Hardwood or carpet included in living room, dining room,& family room areas. 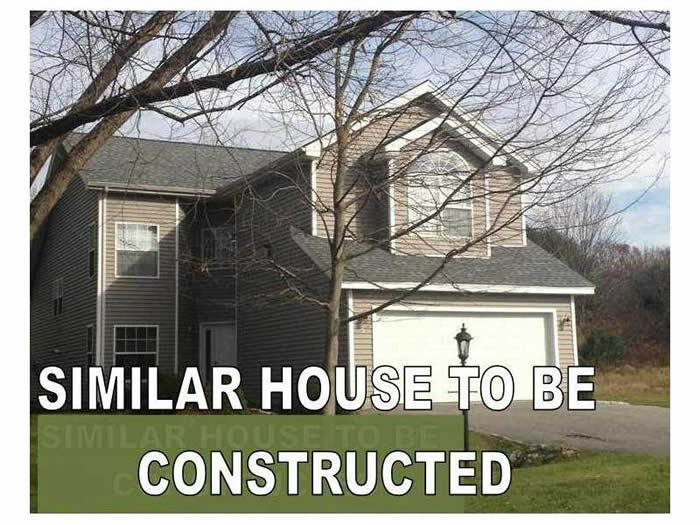 Layout: Typical floor plan includes two floors of living area with two story entry foyer, 4 bedrooms, 2.5 bathrooms, family room, formal dining room, vaulted formal living room, breakfast nook, custom kitchen, laundry hook up, back patio/deck area & 2 car garage. Directions: Take Maine Turnpike Saco Exit toward Old Orchard Beach and I-195 Connector. Stay on I-195 toward Old Orchard Beach and Saco Avenue. I-195 Connector will turn into Saco Avenue past intersection with Ocean Park Road. Follow Saco Avenue 1/4 mile to Smithwheel Drive and take a left. Follow Smithwheel Drive approximately 1 mile to King Real Estate Country Meadows sign on the right. Take right onto Stanley Street.